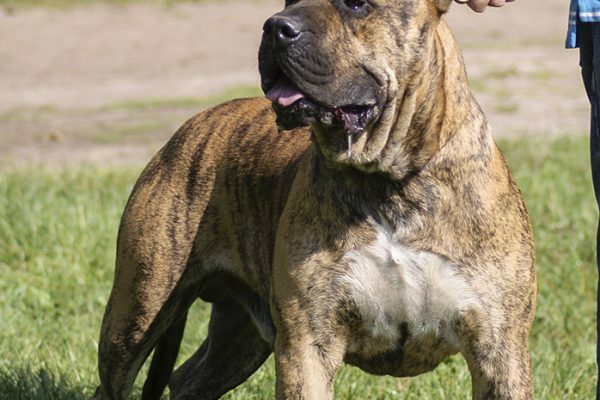 Rey Gladiador – Presa Canario – El Presa Canario? Creo que más que definirlo hay que vivirlo! 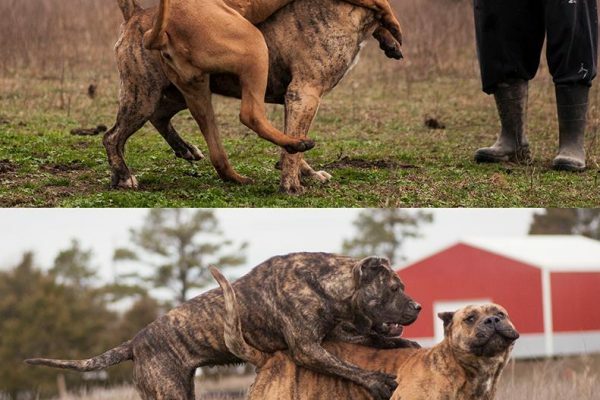 „Presa Canario? I think that better than defining it is to live for it!. 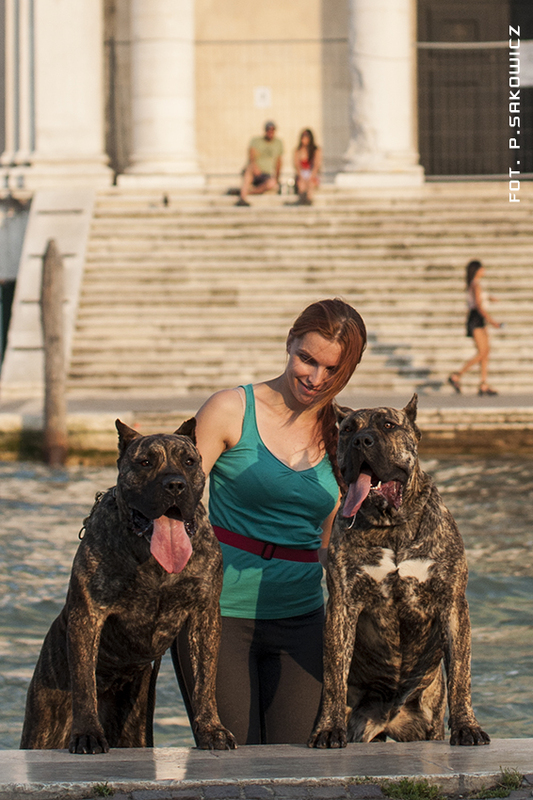 I’ve met Presa Canario many years ago when they were just brought to my country. 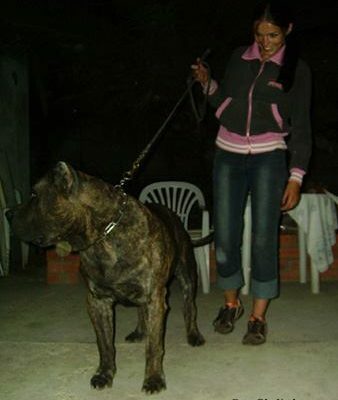 First Presa came to my house in 2004 and from this time my history with this breed beganed for good. „Rey Gladiador” is dedicated to this exceptional breed. 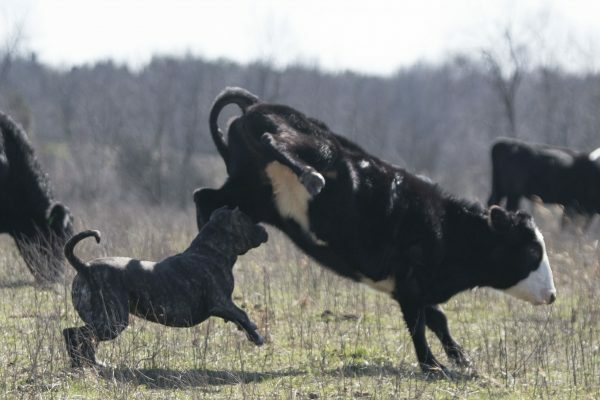 Presa Canario is may passion and my life. This is not a kind of dog that anyone can define and sweep over. This is unique dog with unbelievable charm. Those that once felt in love with this breed will always stay faithful to them. Learning what Presa is an ongoing adventure. It’s meting new people, traveling all around the world and many many hours spend on studding and finding articles, photos and even some small notes written somewhere in history. Through this site I would like to share my knowledge and experience with other fans of the breed. I stay in contact with breeders and owners of Presas all over the world, also from Spain and Canary Islands to have the opportunity to share my observations and learn from others. 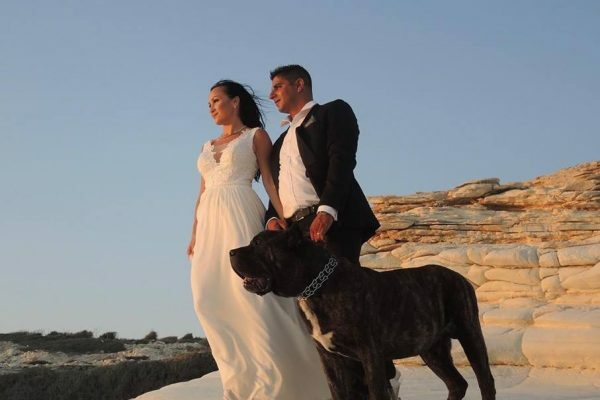 For me it’s important that dogs with name Rey Gladiador will find their place in families in witch they will be loved and have best care for all their lives. 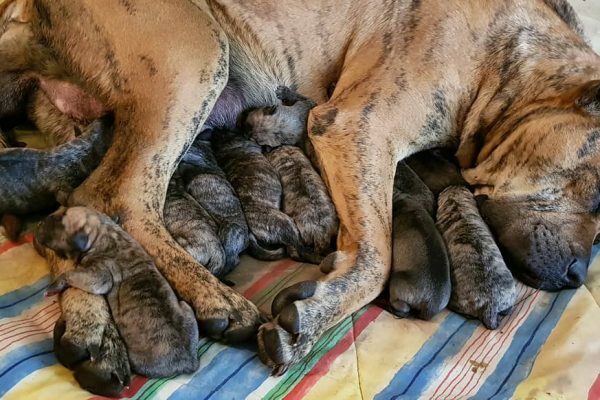 My dogs are also created for breeders an dogs with my name and those coming from my studs can be found in many countries of Europe, South and North America and Asia. My dogs were also bought by Spanish breeders and private owners. Having the opportunity I would like to say „thank you” to Paweł Kasprzak, Omar Sobarzo Medina, Antonio Griñan, Mauel and Valeria Curtó and Ghostdog – for their help and good advises and also for letting me use their materials. 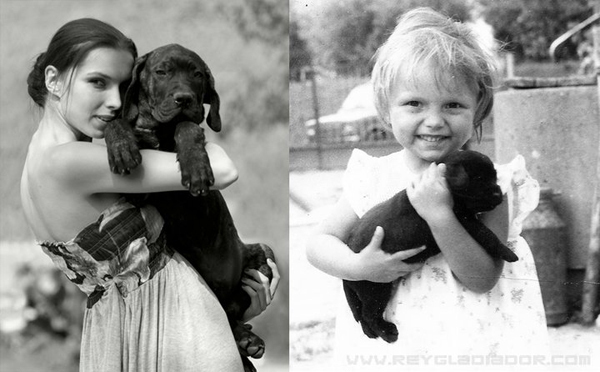 It started very simply: I just wanted a dog. 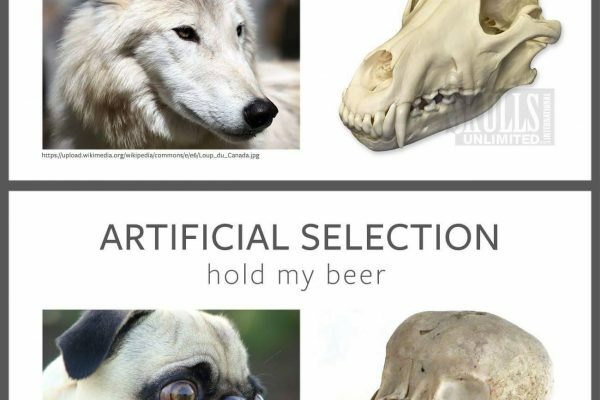 Because at this time couldn’t get one I spend many hours reading about different breeds to find the perfect one for me. 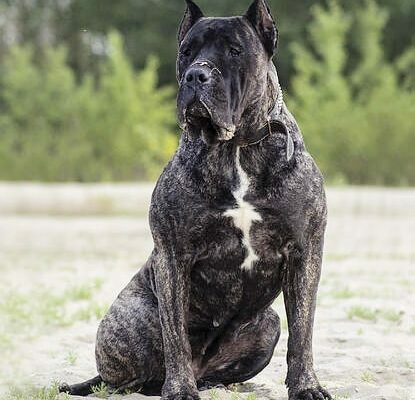 Between all of breeds I found some that were something that I liked more than others, they were: akita inu, cane corso, dogo argentino, fila brasileiro, alano, ałabaj… and few more – but the one that was something special was Presa Canario. First Presa dog I saw on a photo. It was maybe year 1998 or 1999. 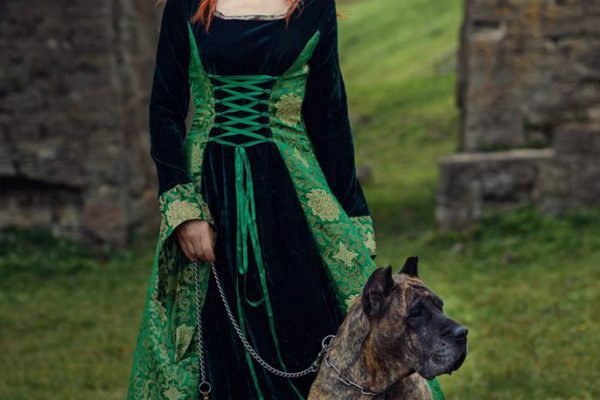 At this time I wasn’t thinking seriously about this dog that I saw – I just thought that presa looks great, but nothing more. 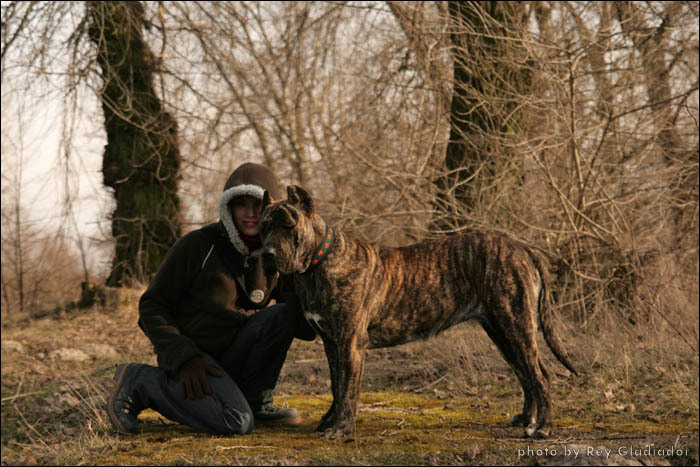 In year 2001 I started reading about this breed (Presa Canario) and searching for photos. 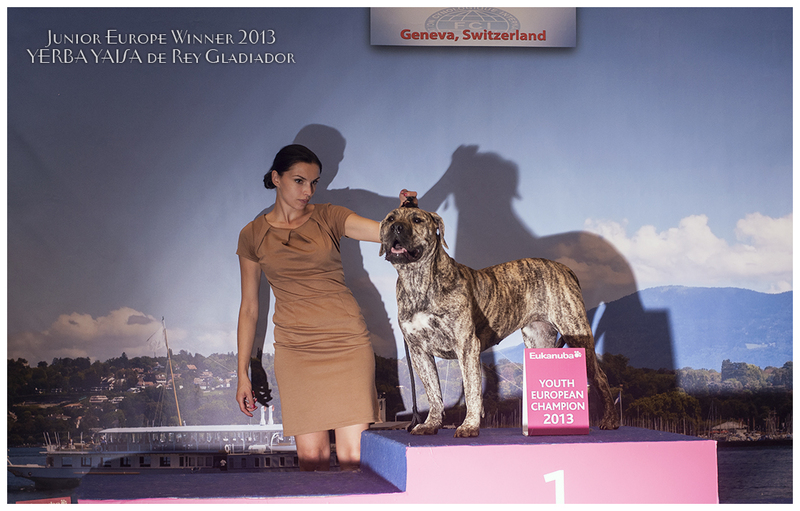 And with time when I was developing my knowledge about this breed I fall in love in Presa Canario. 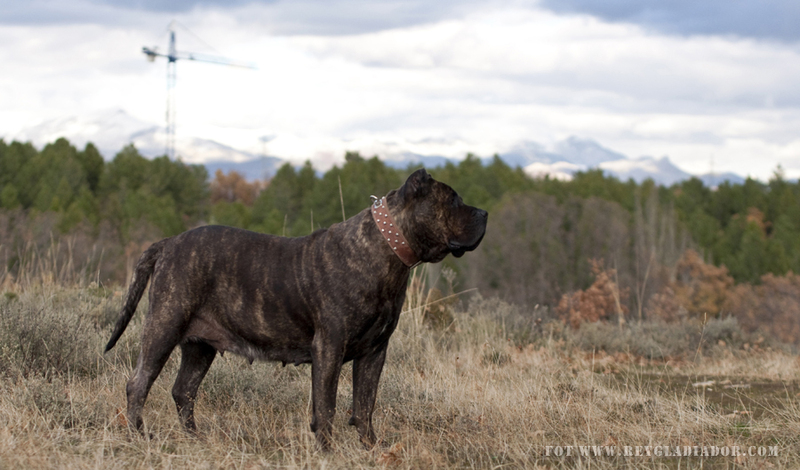 In Presa Canario I found something different than in other breeds, something that made me thinking about them 24/7. This breed definitely stole my mind and heart but for my first presa I had to wait few more years. 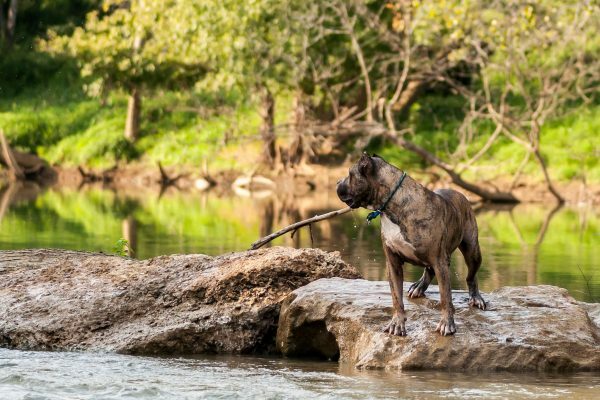 Of course for all this time I was thinking if this breed is really what I was looking for, but only Presa had it all: character, look, and this thing that made my decision – if I would have to own a dog it can’t be anything else but Presa! 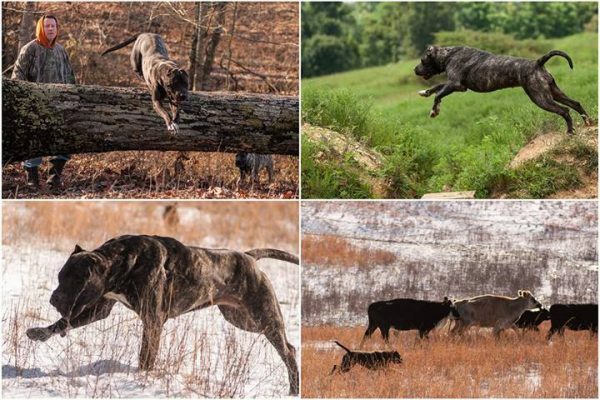 From that moment Presa became a real passion, in some points you can also say a bit obsession – like also learning more and more about this breed. I sped hundreds of hours searching for information’s about this breed. 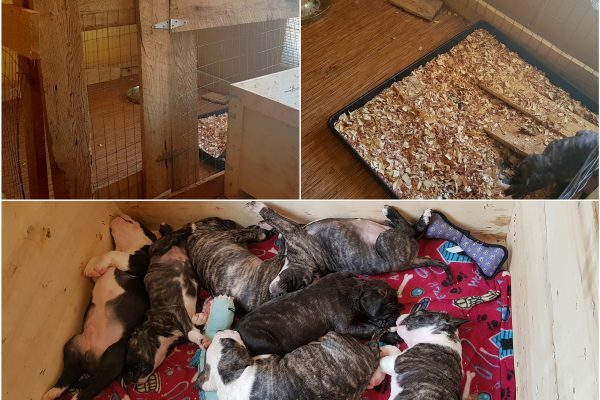 I was reading articles, watching video tapes and photos, talking to presa owners and breeders – all that could help me choose the best breeder in the future. 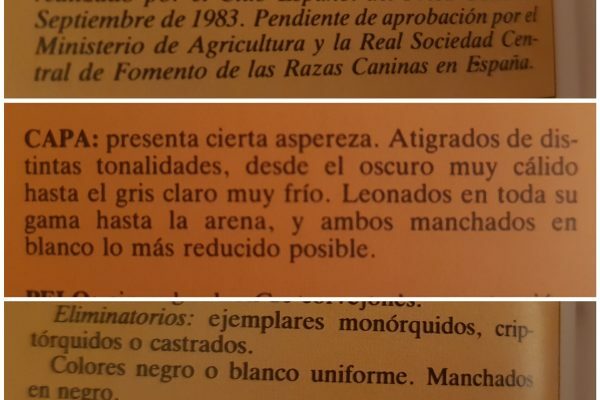 In my researches I found “Irema Curtó” kennel owned by Manuel Curtó Gracia. As everybody knows Manuel Curtó is one of the most important people in Presa world. And of course his dogs are simply beautiful. 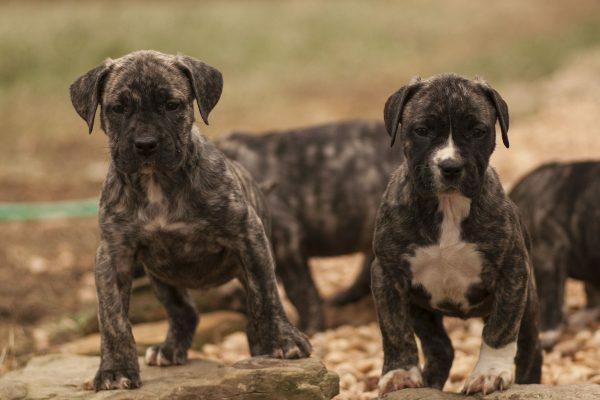 So at this moment I had nothing else to do like find a breeder that breeds with Curtó’s dogs. 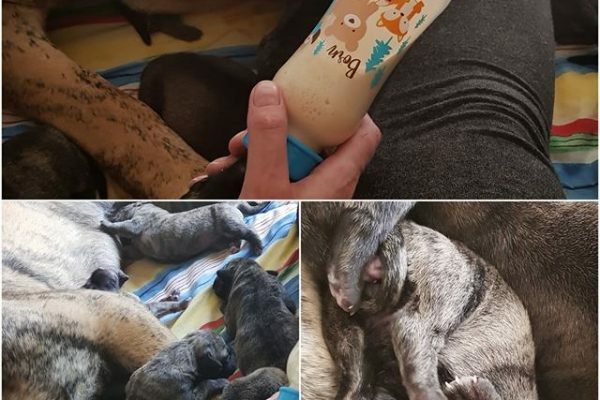 To find this breeder I went to some dog shows – and there I saw them. First I was only watching and trying to find the best ones and I found them. 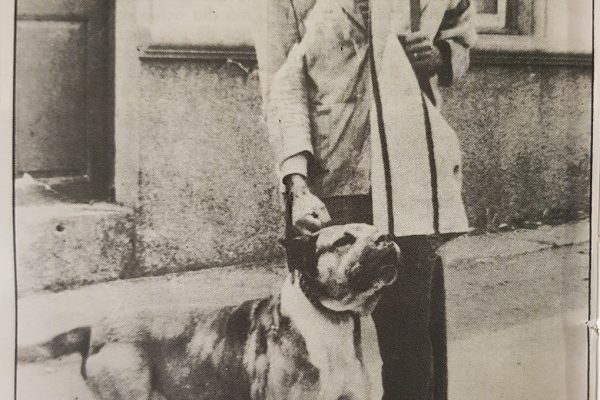 They belonged to Paweł Kasprzak and were in his kennel called “Presa Awangarda”. 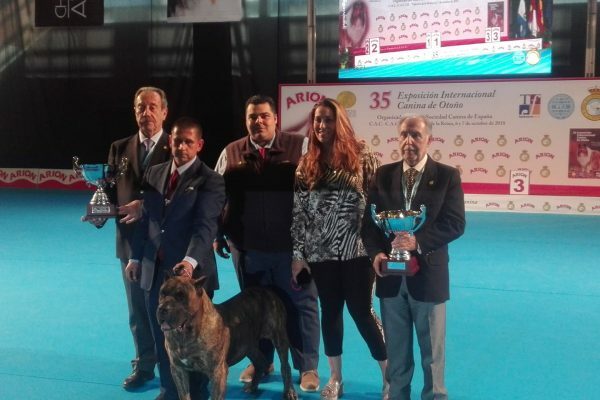 This breeder breeds only with Irema Curtó imports and have many successes with them on the show rings (Champions of Poland, Winners of Poland, Spain, Tenerife, World, Europe… and many more), but successes on dog shows aren’t the most important things about this dogs. And in they weren’t the thing that maid me choose this kennel. The most important was their character. Everything about them was just like in all descriptions of presa that I have read in the past. Before buying a dog from Presa Awangarda I made Paweł a visit. He told me many interesting things about this breed and his kennel. Also for the first time I saw this dogs not on boring dog show but in their own place: relaxed and simply magnificent. 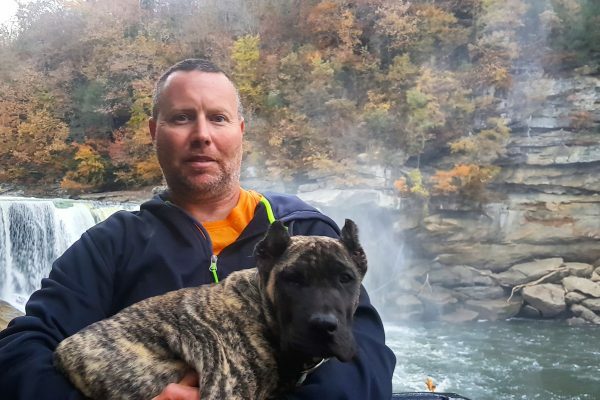 After this I was sure – if presa – only from this kennel. And now I had nothing else to do like wait for a perfect pup for me to come. 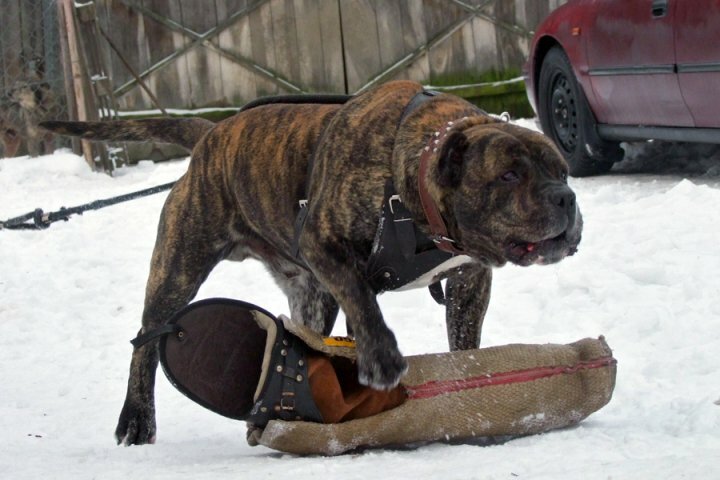 That was then when my story with Presa Canario really began. From this moment everything was running very fast. 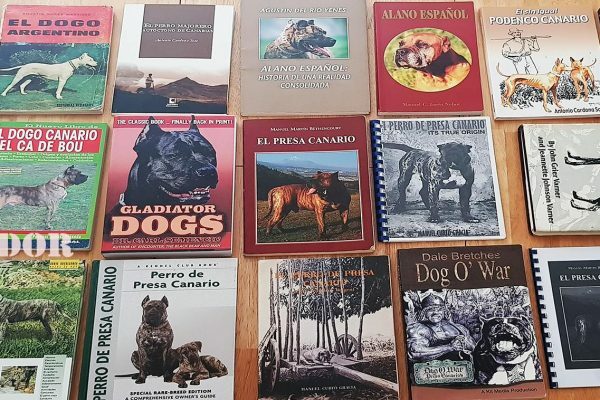 Few months later, at the beginning of August 2004 I received a phone call – there was a pup for me, and in short time I was owner of my first Presa – KING SIZE de Presa Awangarda – in home called Kingo. Kingo came to my home 23.08.2004 at the age of 5 and ½ months. 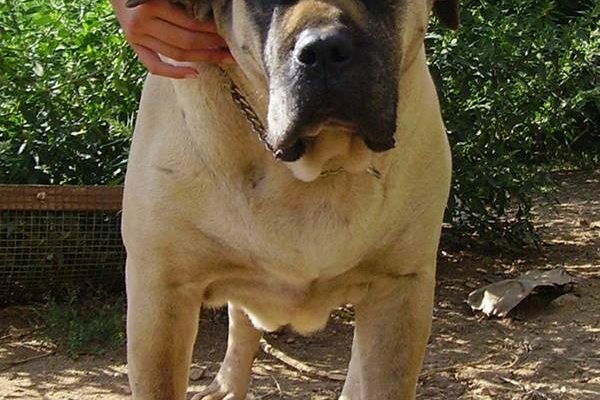 This was a great choice because Kingo has great temperament and character. He is all that a presa should be.